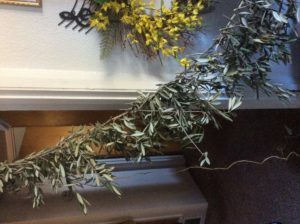 Building a breath taking olive branch garland is as simple as can be! 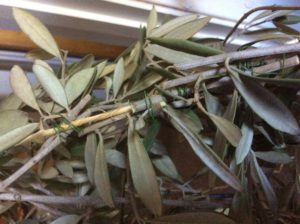 All you need are a few supplies, and a stockpile of olive branches! 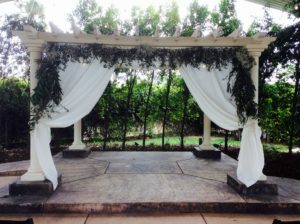 The one I made above was about 14 feet long, and I added some eucalyptus branches to extend the length further and to help cover some gaps. Option: Flowers such as Baby’s Breath. Measure out desired amount of twine, plus extra. Mark where the middle of the string is. 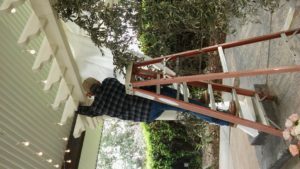 It helps later on when you hang the garland. Lay out twine, begin wrapping the branches to the twine with the wire. Keep wrapping and layering until you reach the end of the string! Its that easy! 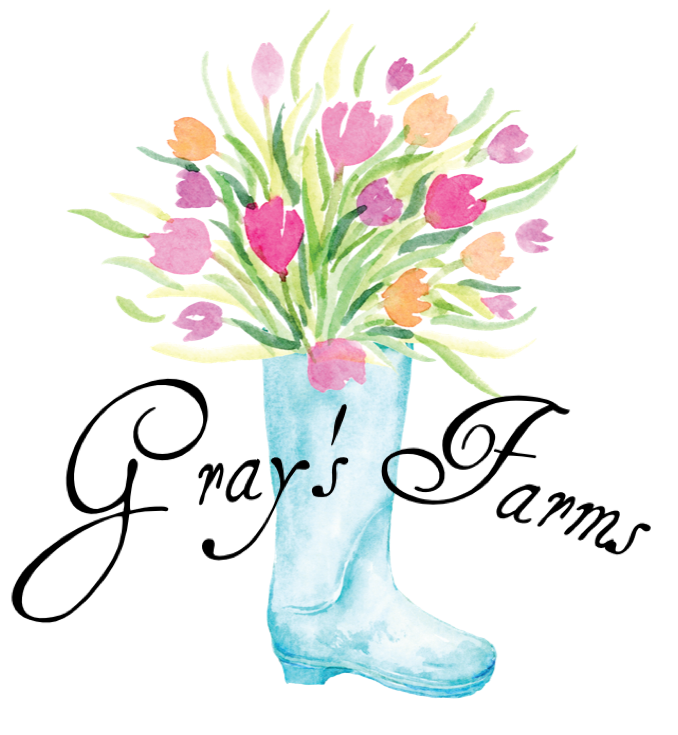 This can be made up to five days in advance before the leaves start looking a little wilted and sad. I started mine two days before the wedding, and it took about five hours total. It’s a nice project to do while enjoying a movie with a delicious cup of coffee. To attach the garland my awesome dad and I used zip ties and wire. (He was such a help, I would not of been able to finish this arch without him!) We just wrapped the zip tie around the arch and stuck the garland in it, and securely tightened it. Everything held strong, however, I definitely had nightmares of it falling during the ceremony. Luckily for me, not even a single branch fell off. Then I filled in any gaps or uneven areas with remaining branches with the wire. 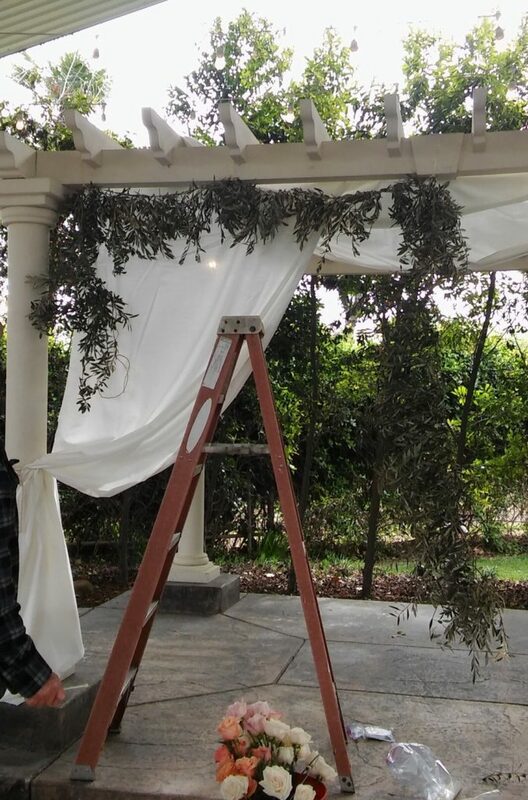 I also attached Baby’s Breath and eucalyptus in strategic areas for an extra touch. The only complication I had while building this was not having enough room to hang all the garland in my small house! It took up all the hallway and some of the craft room. My husband used creative ways to hang it in random places throughout the house. 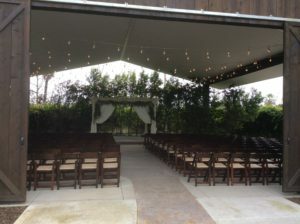 This is a simple project that adds beauty to any wedding, party, or even your house. Just be sure to give yourself plenty of time, and an endless supply of olive and eucalyptus branches.